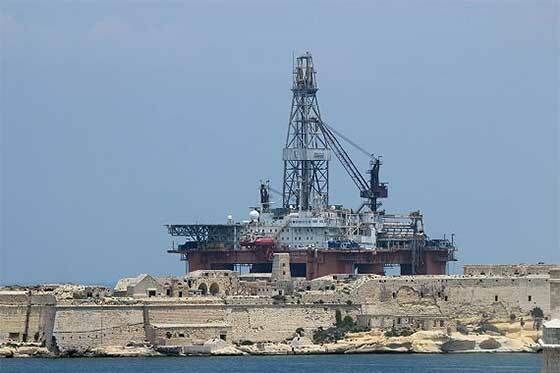 Bluhull Marine Agency Ltd, as Agent to Transocean, are making history as for the first time 2 x Transocean Rigs, the GSF CELTIC SEA joining the TRANSOCEAN AMIRANTE, berthing at Parlatorio wharf Palumbo Ship yards at the Grand Harbour, Malta. Bluhull have also been coordinating the arrival of the 3rd Rig, the GSF Aleutian Key, which has also just arrived in Harbour. 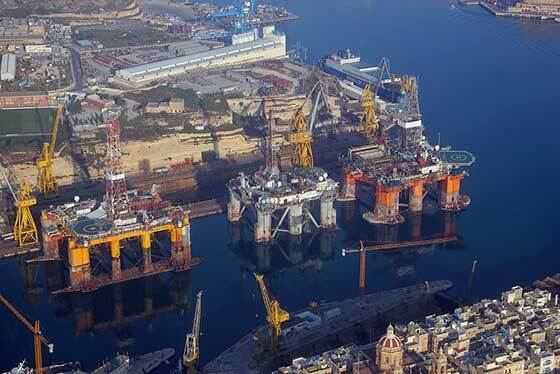 Bluhull Group is now being recognised as a key asset for Rig Stops and Yard Services: and will keep on developing on its Mediterranean rig stop infrastructure plan of various facilities. The Group plays a very important role in the future development of a comprehensive supply chain to support service provision for Drilling Contractors and the emerging oil exploration industry. In the meantime the mid-water GSF Aleutian Key has arrived on a dry tow on board the heavy lift "HUA HAI LONG". The offloading operation was coordinated by Bluhull Marine Agency in collaboration and coordination with Transport Malta, Malta Maritime Pilots, Tug Malta and the superintendents of the HUA HAI LONG. 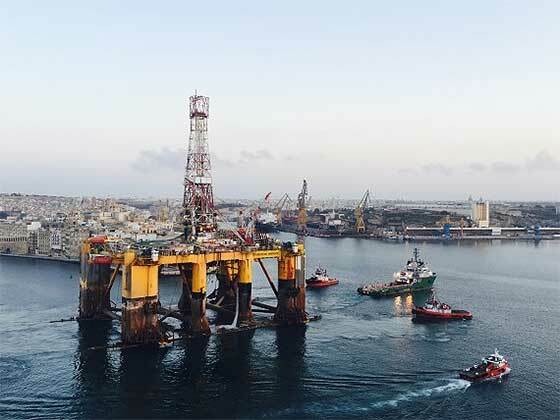 Bluhull Projects Marine Division together with Transocean's personnel were onboard the rig and took care of all mooring and towing preparation and assisted the rig move operations. 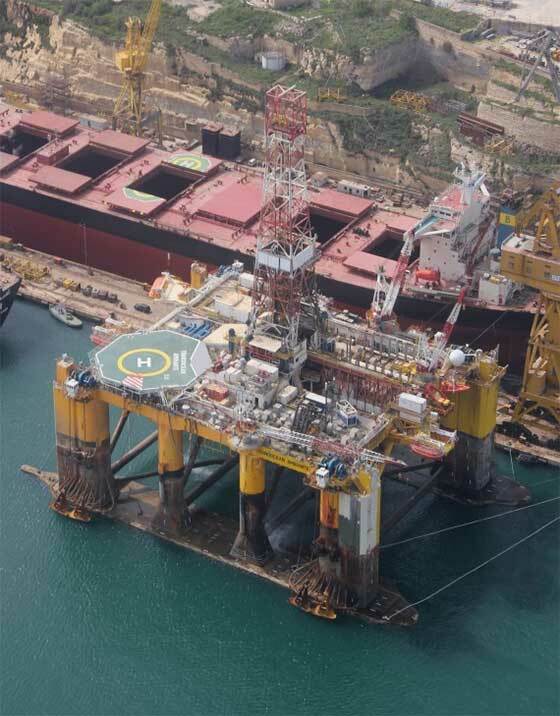 The Aleutian Key is now berthed alongside its family members, the TRANSOCEAN AMIRANTE and the CELTIC SEA, at Parlatorio wharf, at the Grand Harbor, Malta.